Our office provides a caring and nurturing environment complete with the latest innovations, techniques and technology to provide the highest quality of care. We are committed to providing a meaningful service to the community and we pledge to build a unique relationship with children and their families to achieve a healthy and lasting smile. We are dedicated to serving children from infancy through college age, providing a positive and gentle experience from the start. We emphasize the importance of excellent oral health and help achieve healthy, long-lasting smiles. As a digital office (with a goal of eventually becoming paperless), we are equipped with advanced technology designed to enhance the experience of our patients and their families. Our goal is to provide a comfortable atmosphere in which children can feel safe and have a fun and enjoyable visit each and every time. We strive to make our practice be a ‘Dental Home’ for children. Our dental home is unique because we make every effort to have every patient receive Quality Care, Positive Experiences, Education, and Prevention. 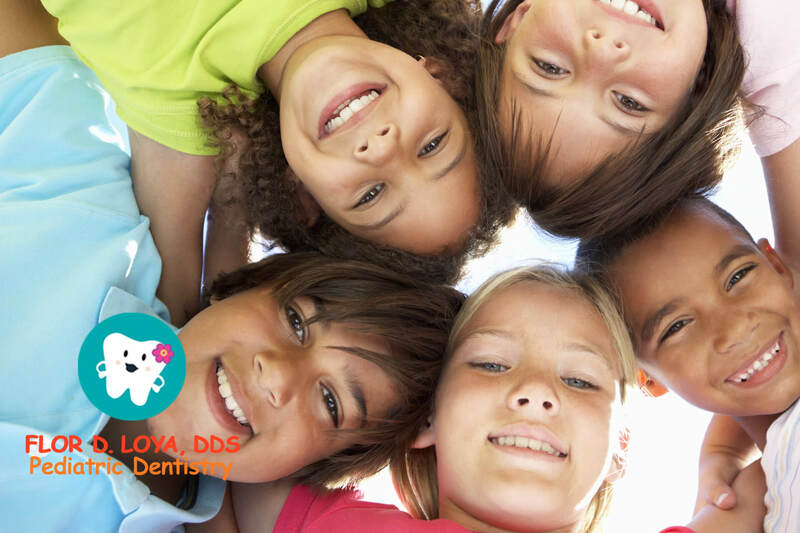 Our vision is to help every child become cavity free. We provide quality care, use digital x-rays that reduce radiation by 90%, and our greatest desire is to make every child feel at home with numerous books, games, and movies. We place a strong emphasis on developing positive experiences for our patients and their parents are also welcome to join their children during treatment. We are able to accomplish this by maximizing quality time and proper behavior management skills. Often, within a few minutes we are able to gain trust and alleviate apprehension of a child and that of his/her parents. Part of our education and prevention is to use specialized products such as flavored toothpaste and fluoride gels that can help children prevent cavities. Elmhurst Location – (To our current patients from Geneva , Joliet, Plainfield, Romeoville and Milwaukee, this practice location was chosen with you in mind.) Also serving the surrounding communities of Oak Brook, Hinsdale, Bensenville, Hillside, Addison, Villa Park and other Du Page County communities. This is our newest office, and it is located at 134 W. Vallette Street. Our team emphasizes comprehensive quality care and progressive pediatric treatments. In addition to a range of preventative appliances to suit any of your child’s needs, we also specialize in sedation and general anesthesia where necessary for the most anxious children. We do however pride ourselves on our minimal sedation philosophy. Our practice is built on love for children and provides a positive experience right from the start. We view each child as a unique individual who must be treated positively and ensure that they feel comfortable and secure. Our goal is to establish trust and confidence with you and your child (our number one priority); making your visit to the dentist fun and enjoyable for the entire family. We have carefully selected our professional team based on experience, skill, education, and personality. The result is a team that delivers an absolutely positive environment and unrivaled level of personal care to each and every patient. We find that our patients do very well with their procedures and look forward to their visits thanks to our highly trained team. fun and enjoyable for the entire family.